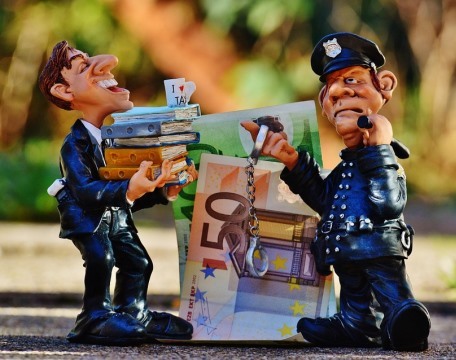 The Spanish tax regulations include several measures to combat cross-border tax evasion through the use of companies or structures located in tax haven territories, not only by corporations but also by individuals. The need to fight against the use of locations of systemic evasion is due to the substantial lost of revenues by local taxiing authorities but also to the general feeling that they need careful consideration, after the huge data leak known as Panama papers. ✔ Which countries qualify as a tax haven jurisdiction, for Spanish tax purposes? Spain has a black list of countries qualified as tax havens. Such list is a dynamic list, that permits the exclusion of countries that have a double tax treaty (with exchange of information clause) in place with Spain, or an exchange of information agreement. Since Jan. 01, 2015, the requirements to exit the list were strengthened. The list is no longer automatically updated, as it requires the prior approval by the Spanish tax authorities. 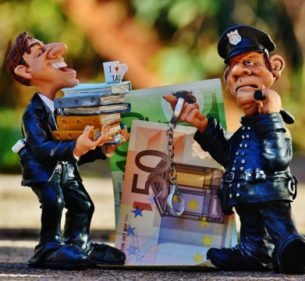 ✔ Spanish Personal income tax regulations provide for a “fiscal quarantine” period of four years applying to Spanish nationals pretending to change their fiscal residency to a country qualified as a tax haven. Spanish tax residency is maintained in the fiscal period in which the change of tax residency takes place as well as in the four subsequent tax periods. Consequently, a direct change from Spain to these jurisdictions may not be possible unless an intermediary change to a non – black list territory can be proven. ✔Tax residency is also affected, irrespective of the individual’s nationality, in the computation of an individual’s temporary absences from Spanish territory. One of the requirements to qualify as Spanish tax resident is the permanence in the Spanish territory for a period exceeding 183 days in a calendar year, not necessarily consecutive. Temporary absences are considered as permanence in the Spanish territory, unless the individual proves the tax residency in another jurisdiction. However, when the individual changes to a tax haven territory, the Spanish tax authorities may request proof of his permanence during 183 days in the calendar year. ✔ Governments cannot ignore abusive practices and need to maintain their focus against tax evasion situations, especially forced by public opinion nowadays. However, they should also maintain mechanisms that permit structures not based on artificial situations but on sound economic business reasons.